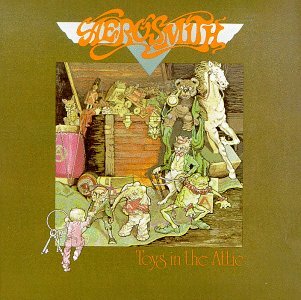 Aerosmith Toys In The Attic MP3! Please delete these files within 24 hours. Go out and buy Aerosmith Toys in The Attic to support the band.